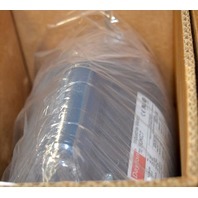 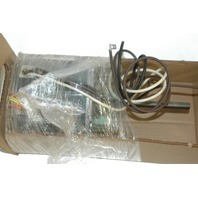 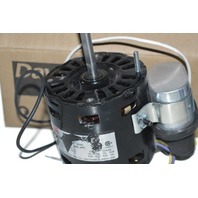 Marine Utility Pump Model AC-226 230V.- New old stock. 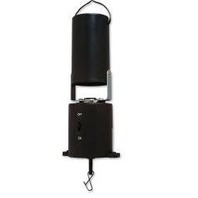 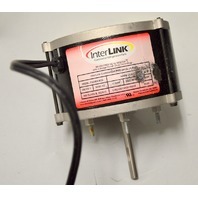 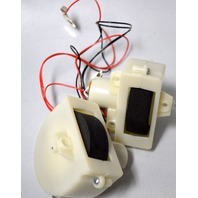 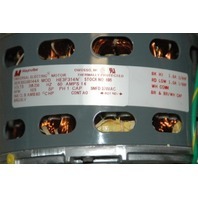 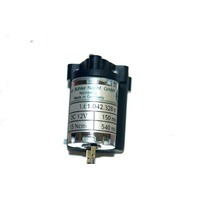 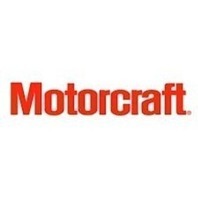 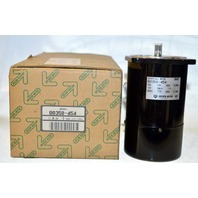 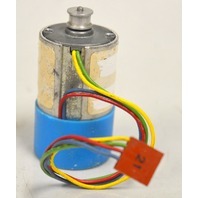 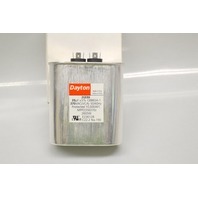 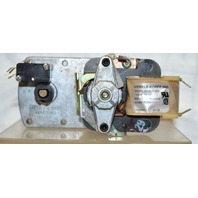 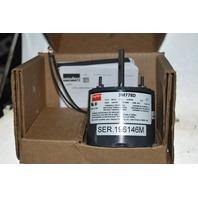 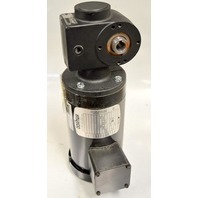 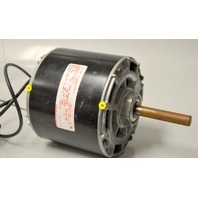 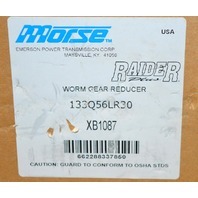 Dornur #32M020HL423FN ACGearReducer Motor 20:1 Ratio - 3 Phase. 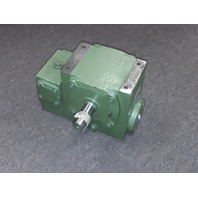 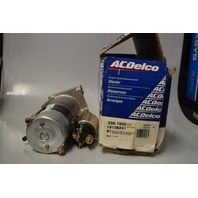 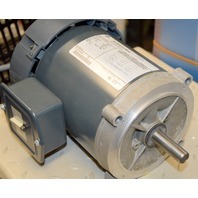 Rexroth #3842999894 Motor , ELT Transverse Con EQ 2/TR 7873. 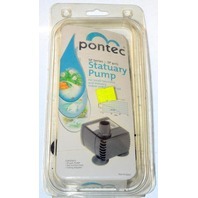 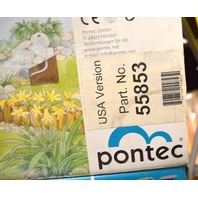 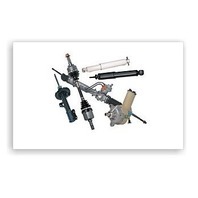 Pontec Watercourse Kit #55853, w/Marathon 2000 Fountain pump. 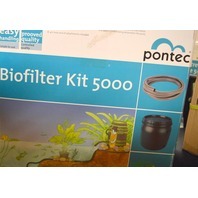 Pontec Stream / Pond Kit. 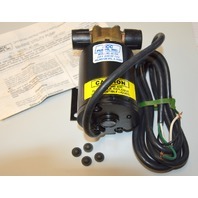 #55988, Marathon 1000 pond pump w/energy saving motor. 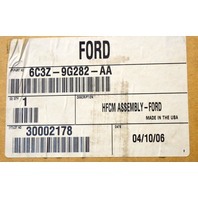 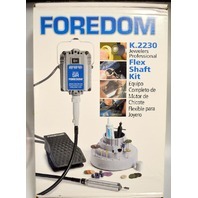 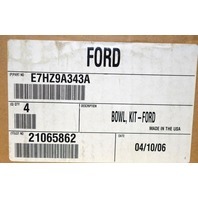 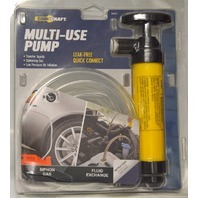 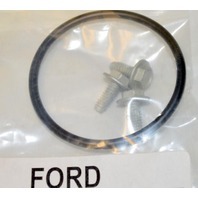 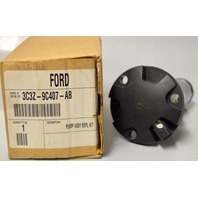 Ford Genuine Parts #6C3Z-9G282-AA,Super Duty Fuel Pump. 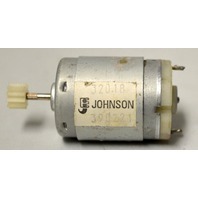 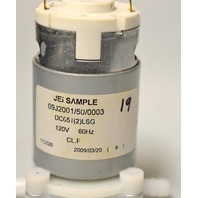 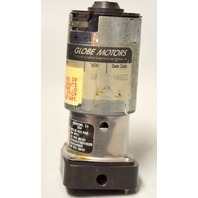 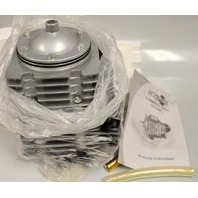 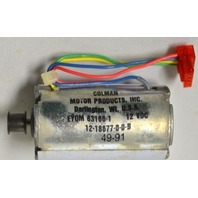 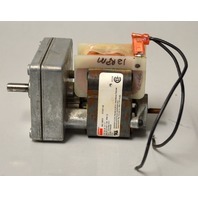 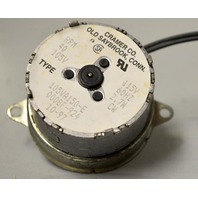 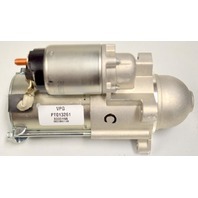 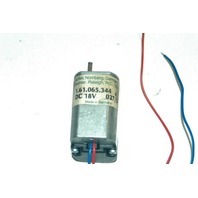 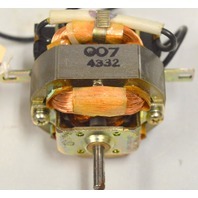 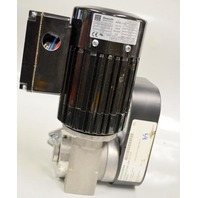 Colman Motor Products #EYQM 83186-1 Small motor. 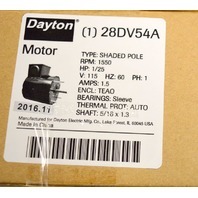 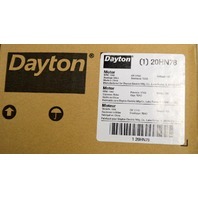 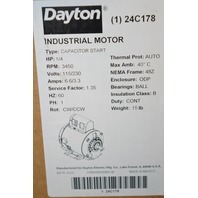 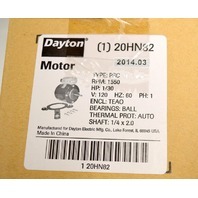 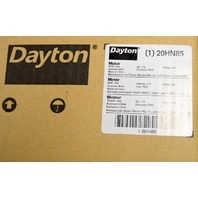 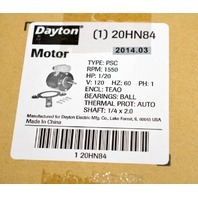 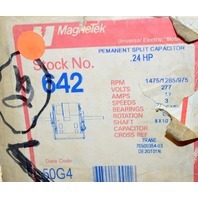 2"
Dayton 3RCX4A 1/10 HP, 115V, 1550 RPM, Bearings: Ball.